I’ll move into the show flat! Networking and enjoying the ski event Nightrace Schladming – at the same time! bespoke design solutions for interiors. 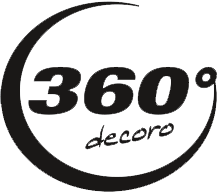 © 360 decoro Holding GmbH - 2016 - All rights reserved.